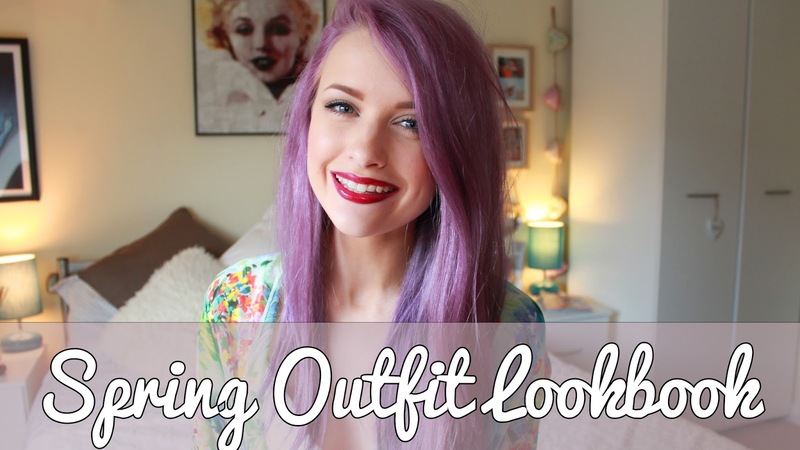 If you were wondering what outfits are coming soon to Inthefrow, you might want to give this a little look. Hopefully it will inspire you for the spring/summer! For links to buy any of these products, just have a look in the description box of the video here. I hope you enjoy!